These are all words I’ve heard my clients use to describe how their doula made them feel. 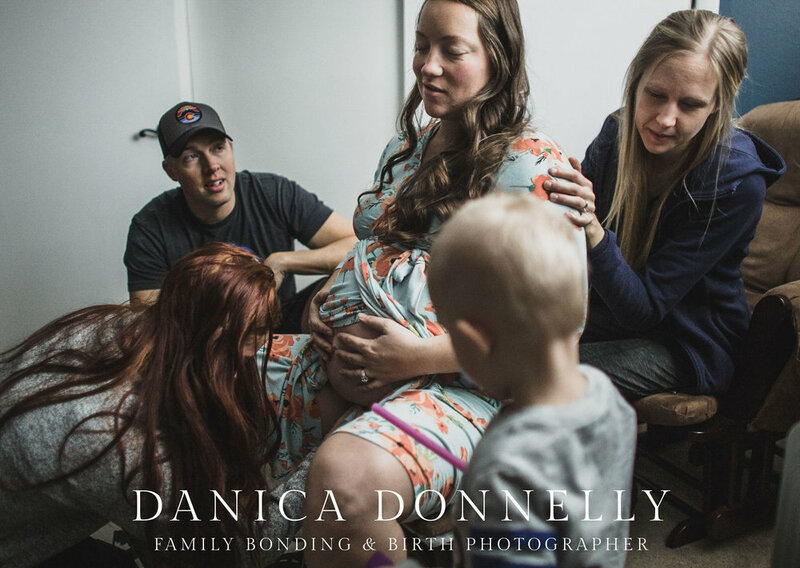 In honor of World Doula Week, I thought I would share a little bit about these incredible doulas with you. They are amazing at what they do and I’ve had the honor of witnessing their gift with my own eyes. 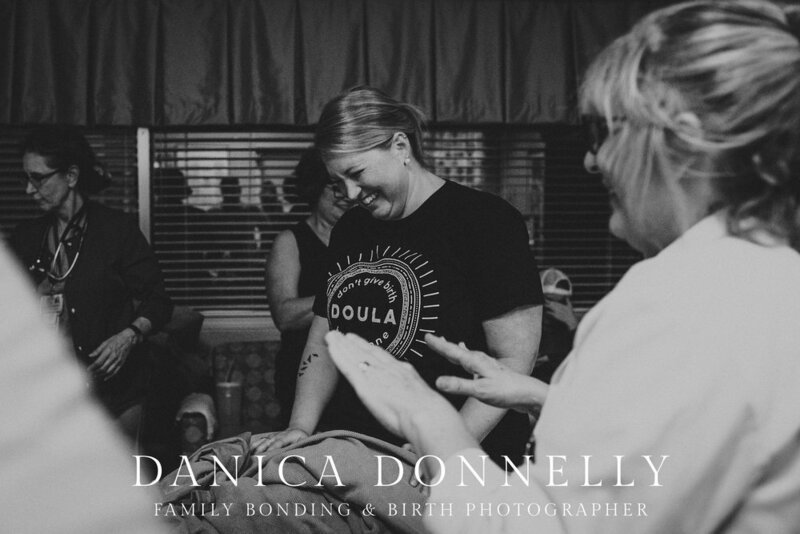 Kristen Golden is a doula that has a strength and stamina that is needed in doulas. She also teaches yoga at Enso Prenatal (in Colorado Springs). She's absolutely incredible, light-hearted, an expert in her are and the person you need standing next to you during such an important time in your life. Madison of My Blessed Birth is not only a DONA certified doula, but also offers the service of Bengkung belly binding. She believes in the power of a mother’s intuition and will make sure you are informed about every type of birth possible so that you feel confident in the birth plan of your choosing. Sarah, owner of Nurtured in Joy, is a doula that will be right there with you through the highs and the lows of pregnancy, birth, and postpartum. She patiently makes sure you are fully equipped with the knowledge you and your partner need to feel completely at ease when the big day comes. The fact that her previous clients have said she is “prompt and professional and also very nurturing and responsive” says so much about her! Amanda Smith is so dedicated to educating families on the beauties and realities of birth that she is currently in the process of becoming a midwife! She is not only a birth doula, but also offers placenta encapsulation services. She has a sweet and gentle spirit that will immediately make you feel a great sense of reassurance that everything will be okay. It’s truly an honor to be able to serve alongside these wonderful women. They add so much to the experience of birth. If knowledge is power, these are some extremely powerful women. I hope you allow yourself the privilege of working with one of them.